Franklin & Marshall College has named Melanie DeSantis assistant vice president for human resources, following a national search. DeSantis, who started this week, was the executive director of human resources at Millersville University since 2014. There, she led all aspects of human resource operations, including benefits, recruitment and budget management. She specialized in leadership training and organizational development. DeSantis participated on the university’s Strategic Planning Steering Committee and the President’s Commission on Cultural Diversity and Inclusion. She also served as the chief deputy Title IX coordinator, coordinating employee Title IX investigations. “I’m excited to join Franklin & Marshall, and look forward to working with the College’s dynamic faculty, professionals and staff,” DeSantis said. In professional networks, DeSantis is the immediate past president of the Pennsylvania-Delaware chapter of the College and University Professional Association for Human Resources, and a frequent speaker on human resource topics. 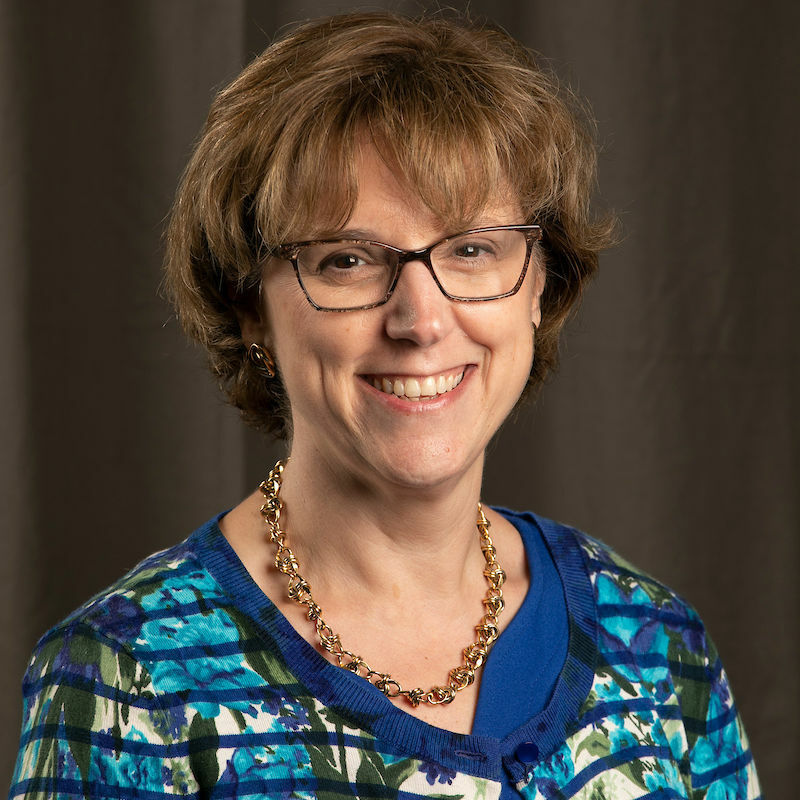 Prior to becoming the university’s head of human resources, DeSantis was Millersville’s director of professional development and training for eight years. She created a comprehensive program for faculty and staff. Before arriving at Millersville, DeSantis served as a regional training officer for the U.S. General Services Administration and a regional quality coordinator for the Federal Supply Service in Fort Worth, Texas. She was also an adjunct faculty member in communications and theater arts at Bridgewater University in Massachusetts. She has a bachelor’s degree in theater from Maryland’s Towson University and a master’s degree in public administration from American University.